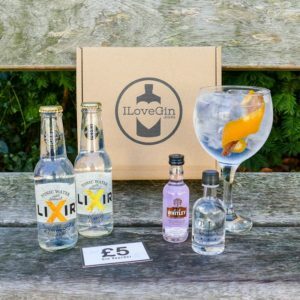 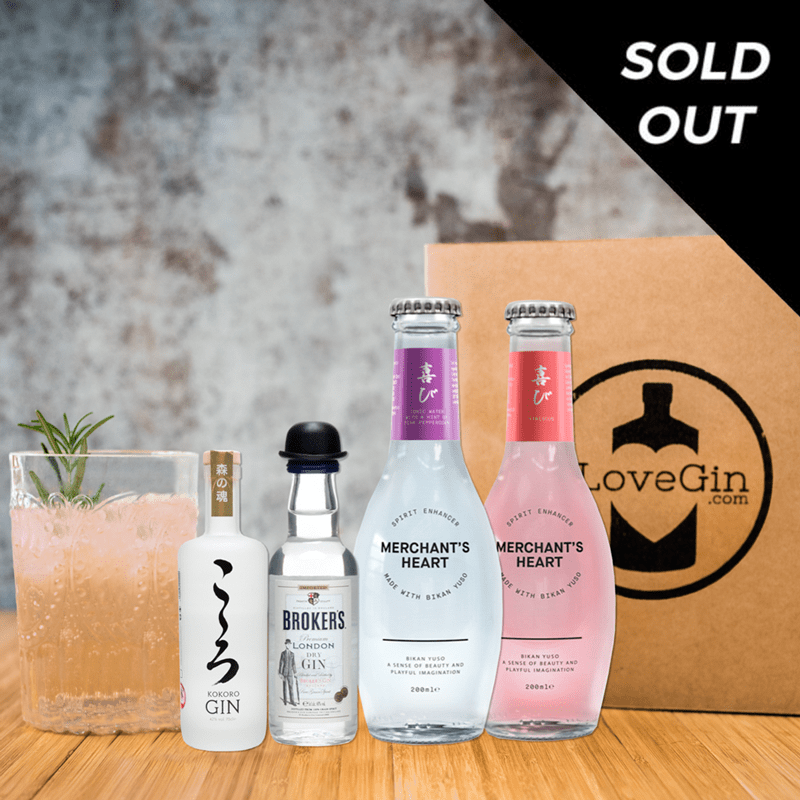 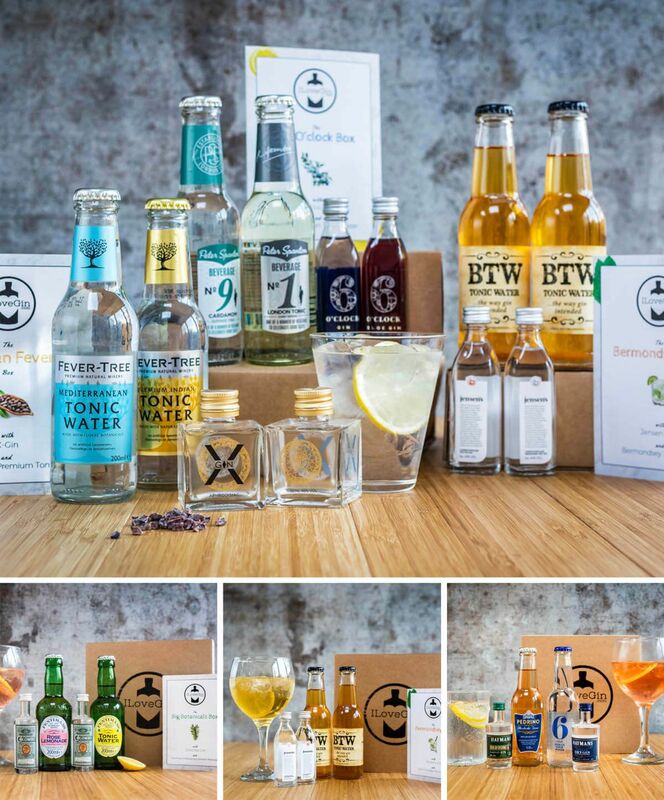 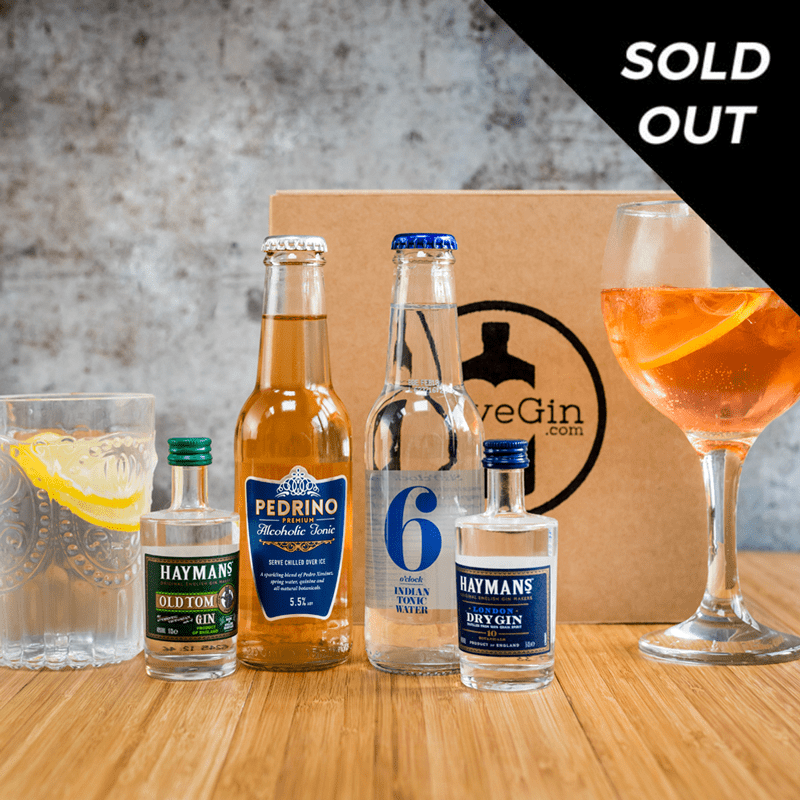 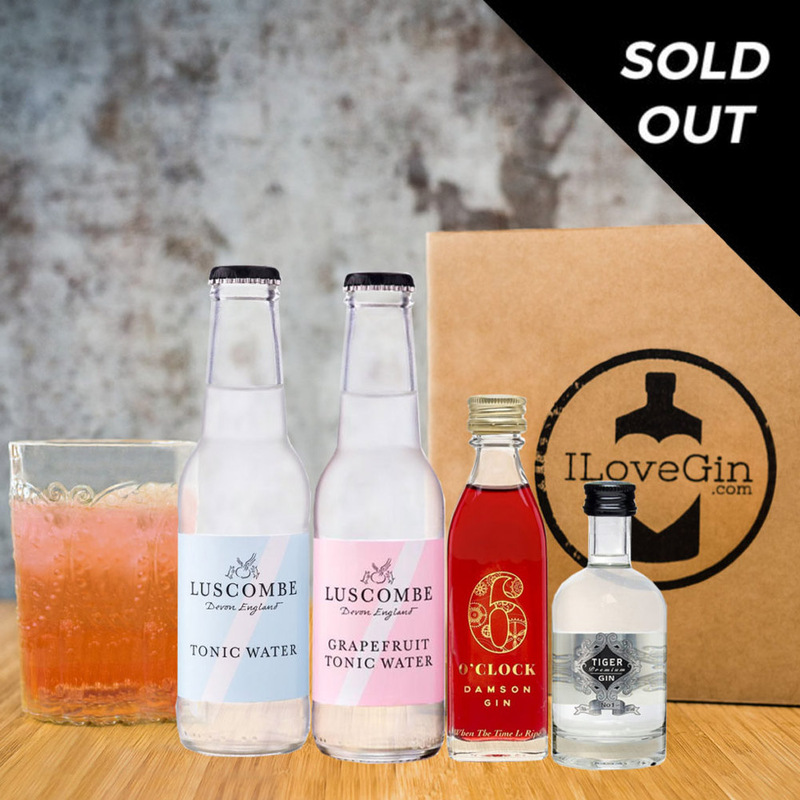 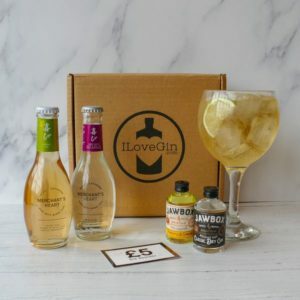 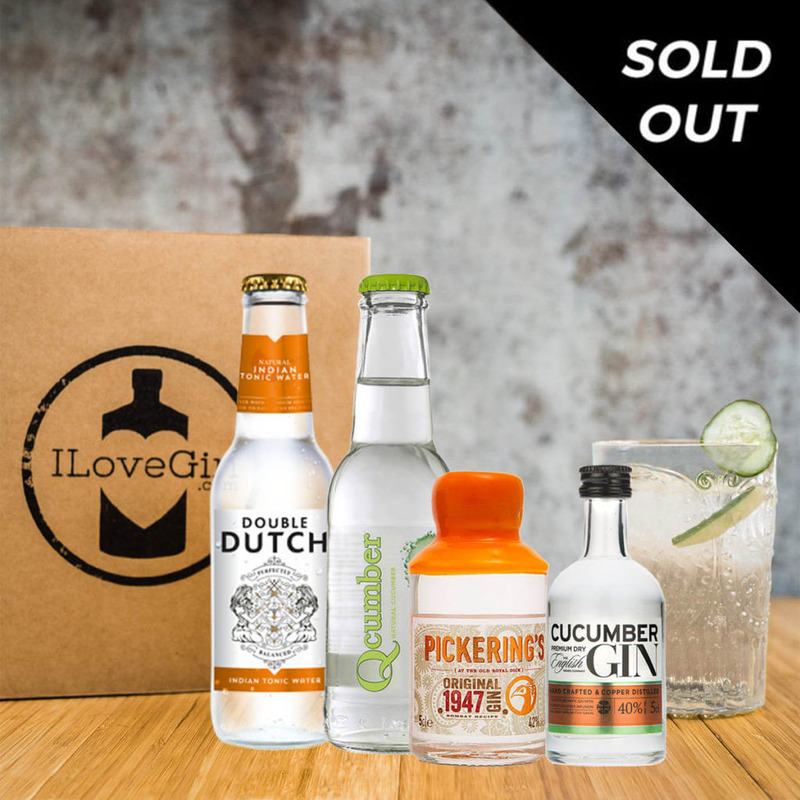 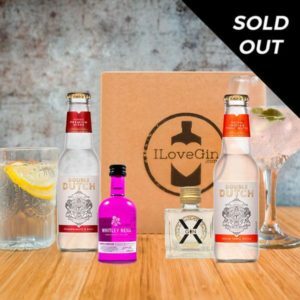 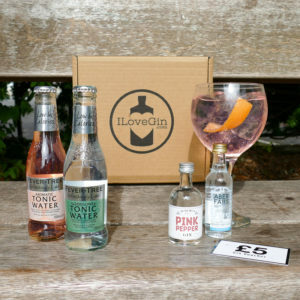 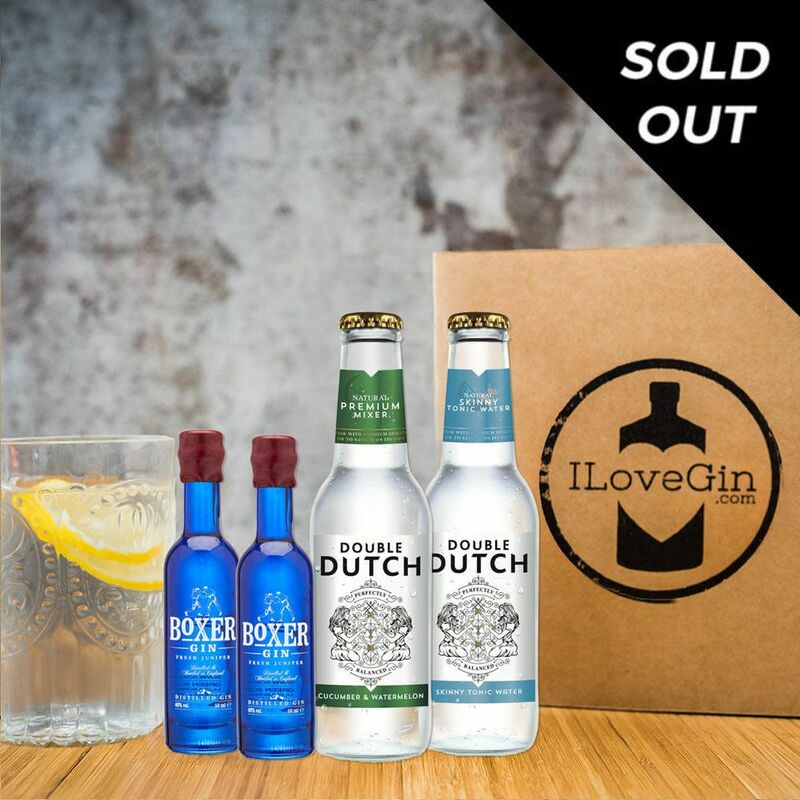 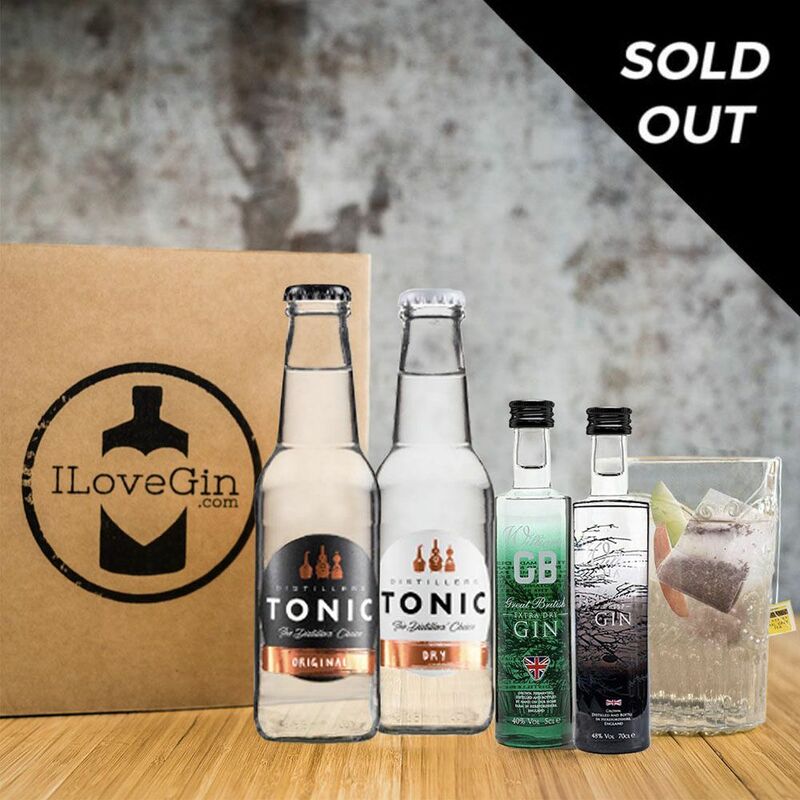 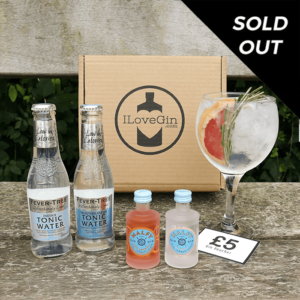 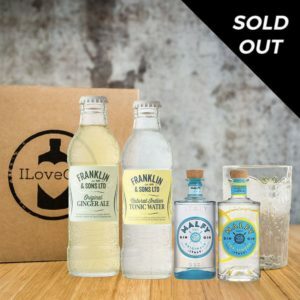 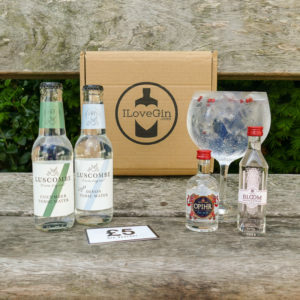 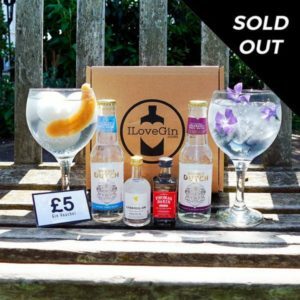 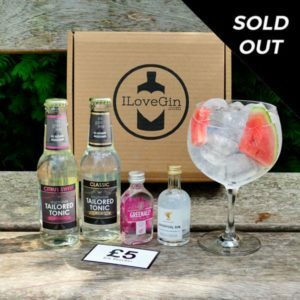 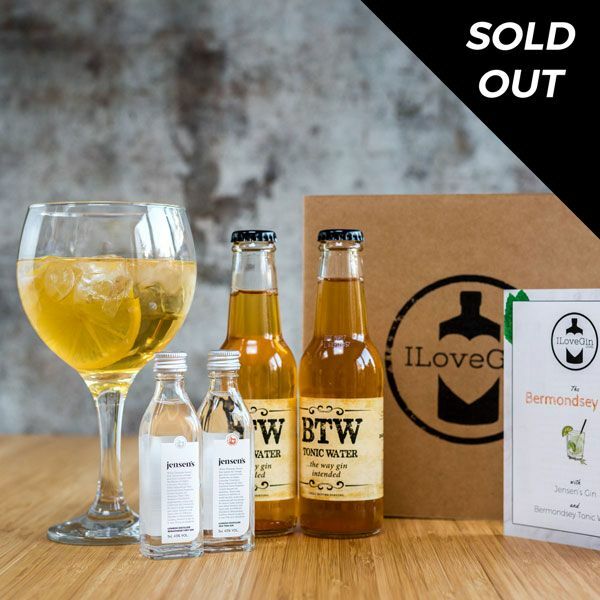 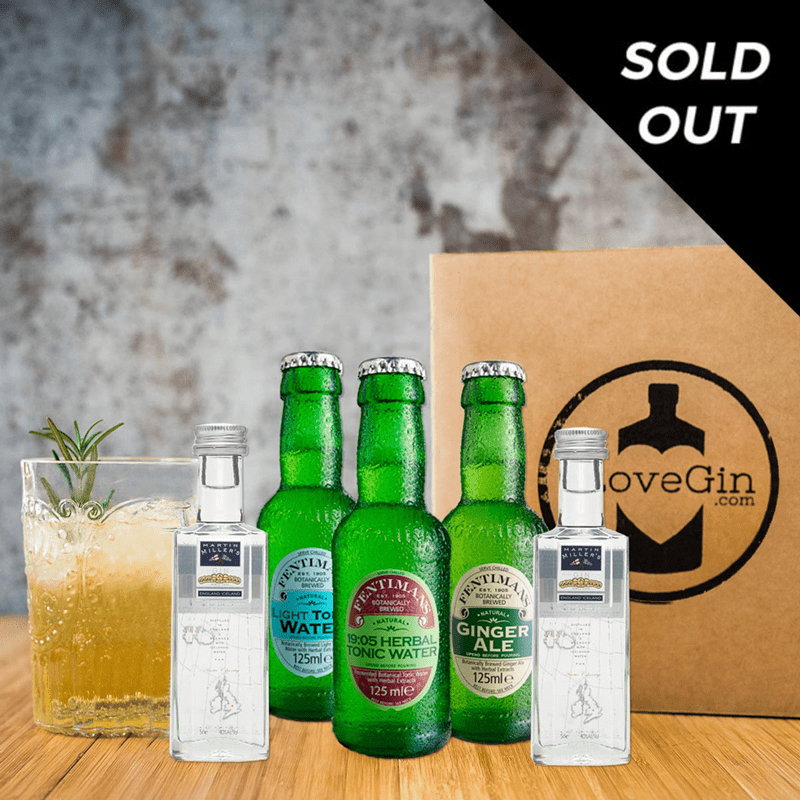 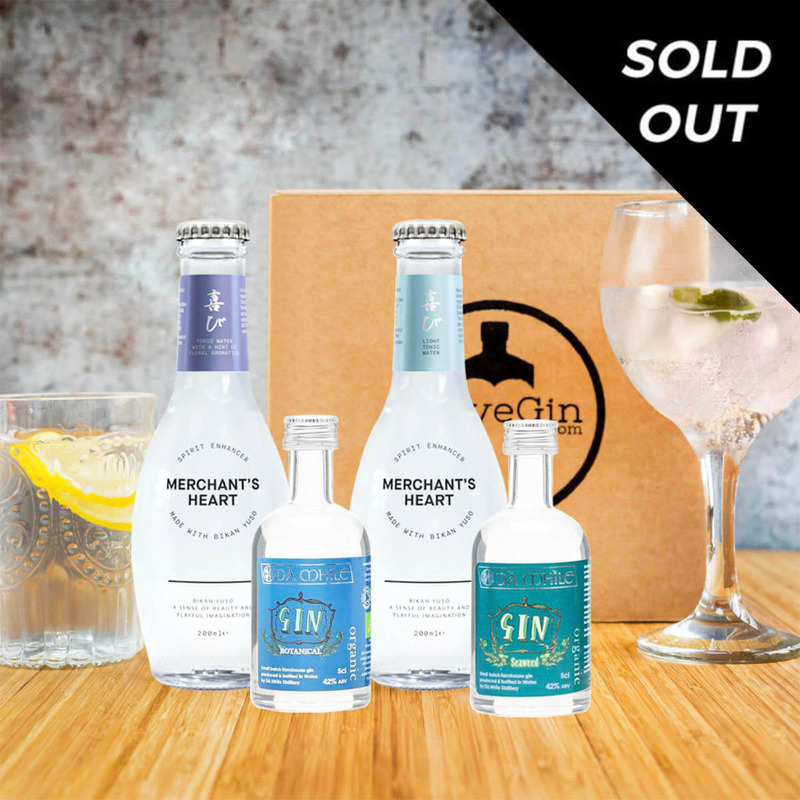 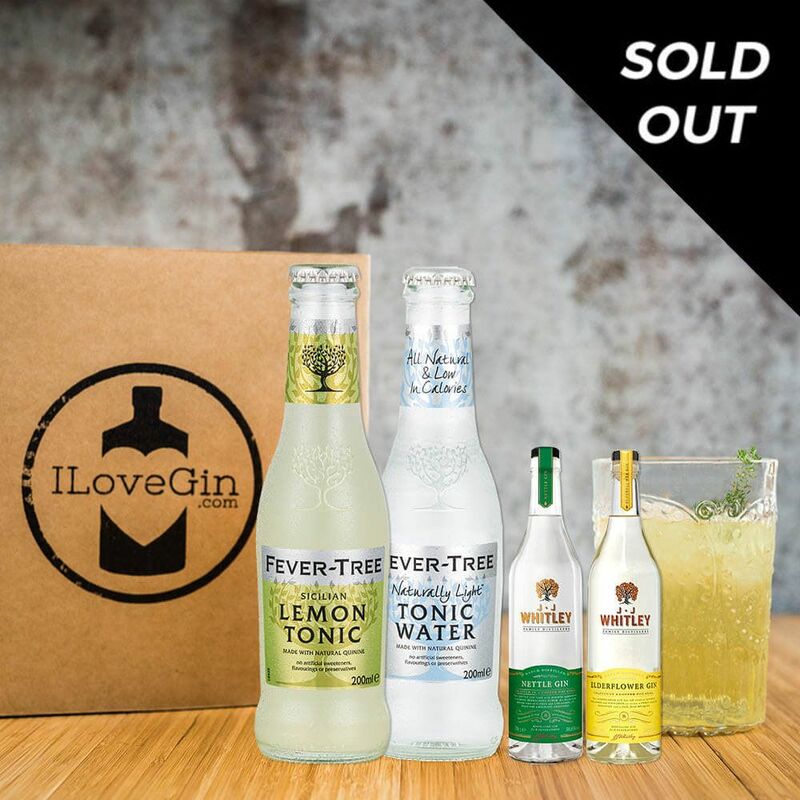 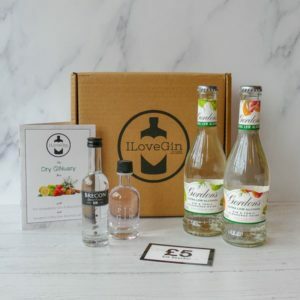 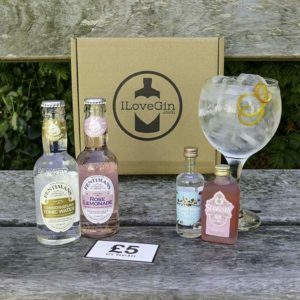 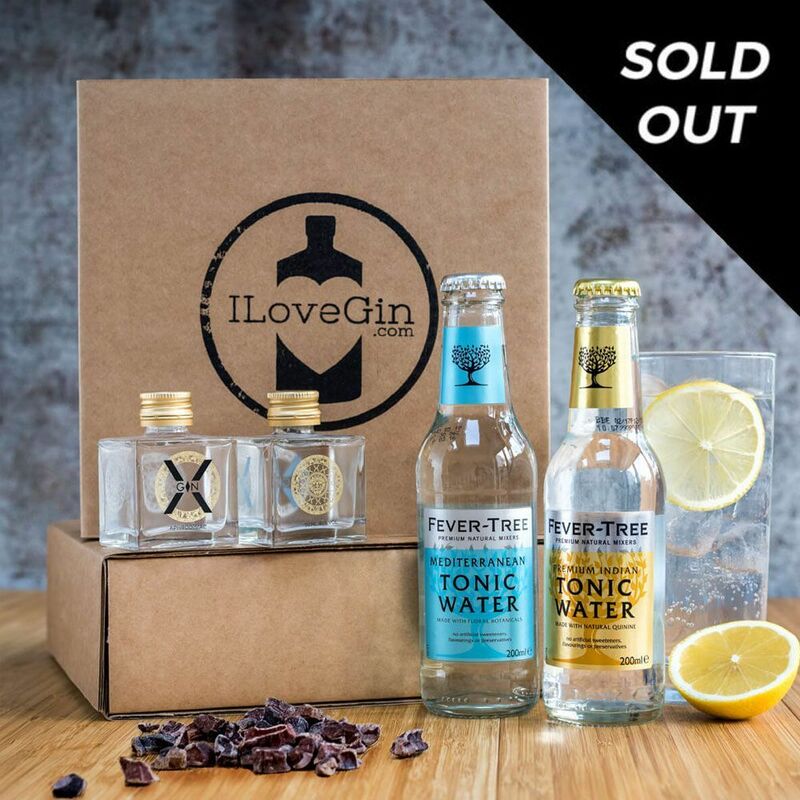 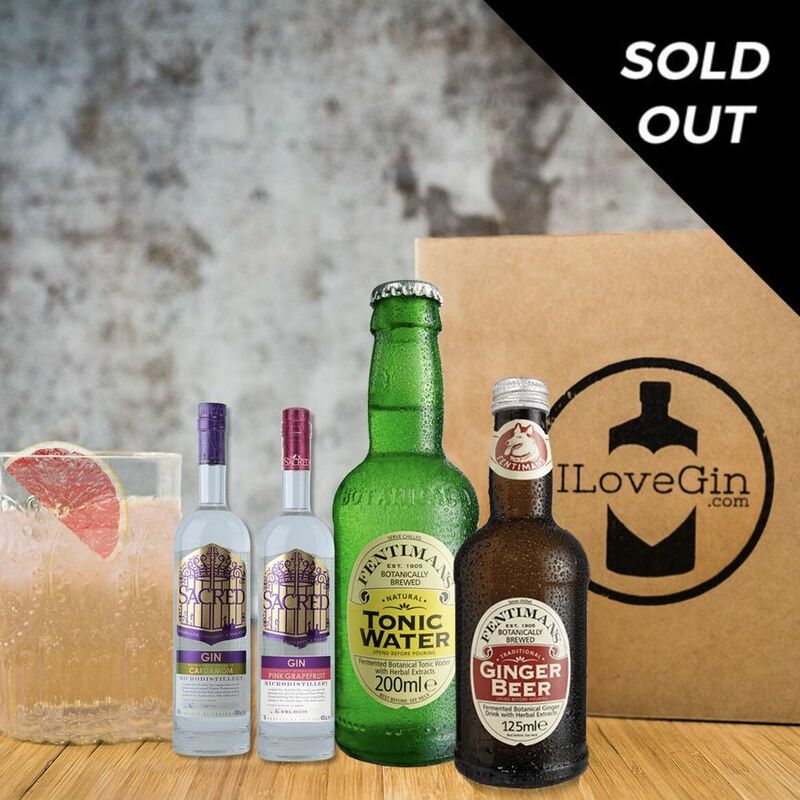 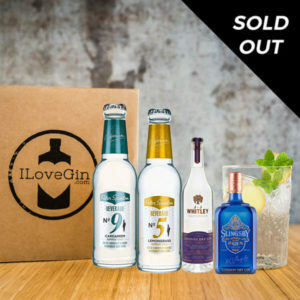 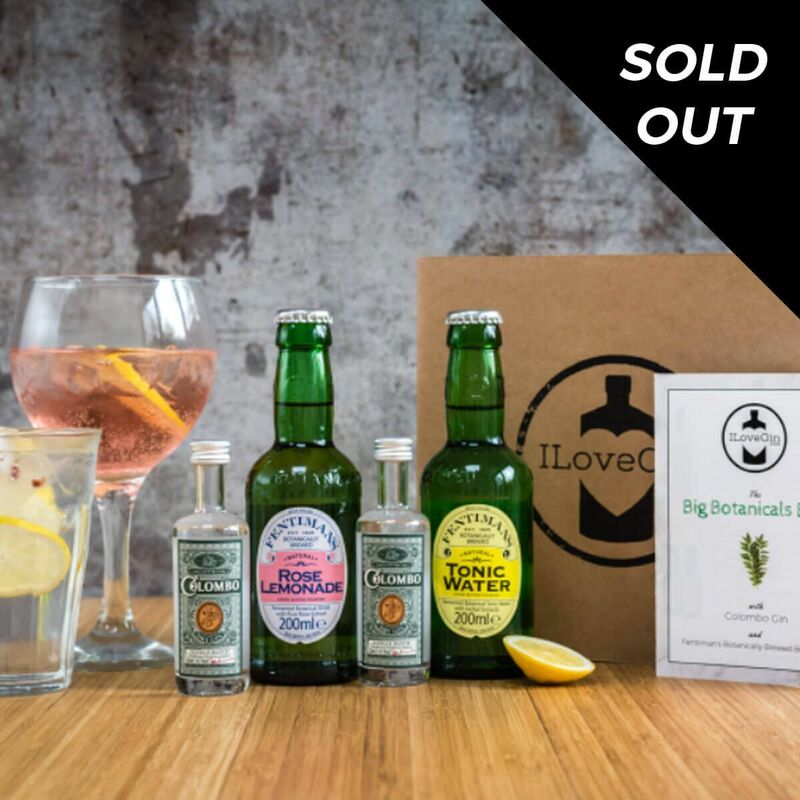 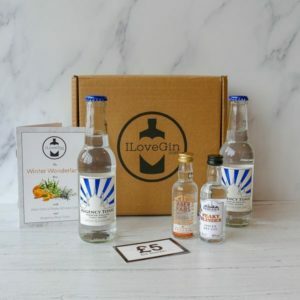 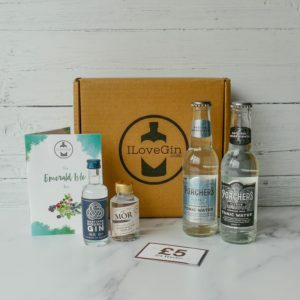 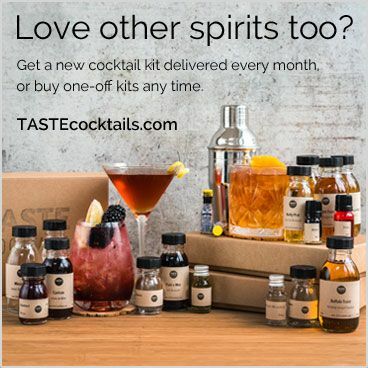 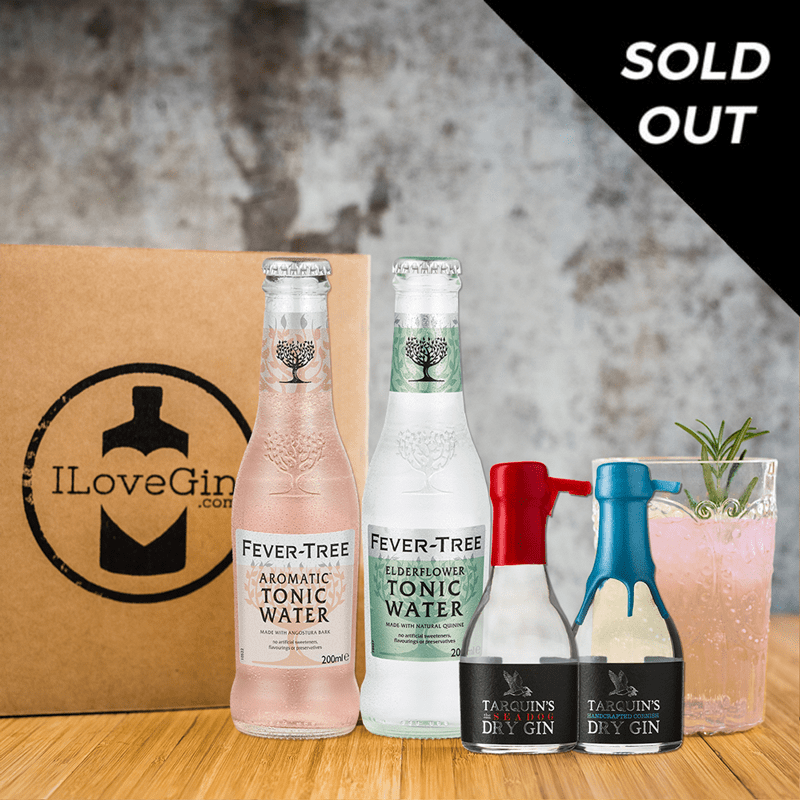 Our previous ILoveGin.com monthly members’ boxes! 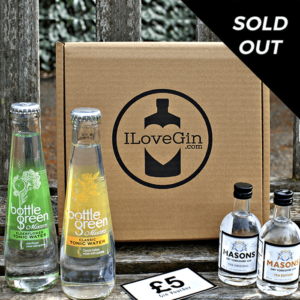 If you missed one, or aren’t ready to subscribe yet, buy a single box here to give it a go. 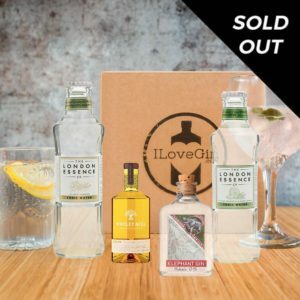 Single boxes are £19. 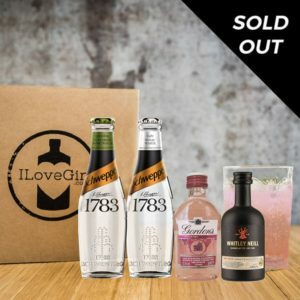 The monthly subscription is £14 per month. 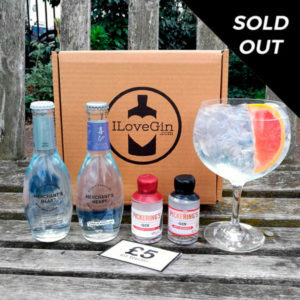 Please note, the £5 voucher shown in these photos is no longer included in the box. 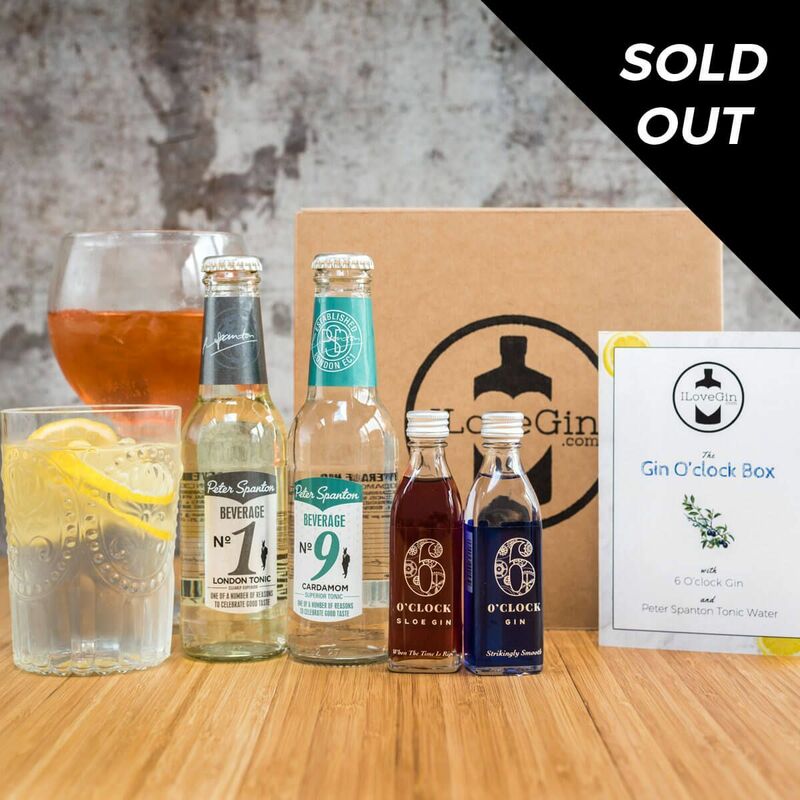 Members instead receive permanent discounts on all gin and tonics sold in our shop once they sign up for membership.